■ Company Name: EZ Invest Securities Co., Ltd.
As part of the EZTD Group, EZ Invest Securities Co., Ltd. supports your investment needs. Owned by EZTD Inc., the EZTD Group is a global provider of financial trading services offering trading in a diverse line of financial products. 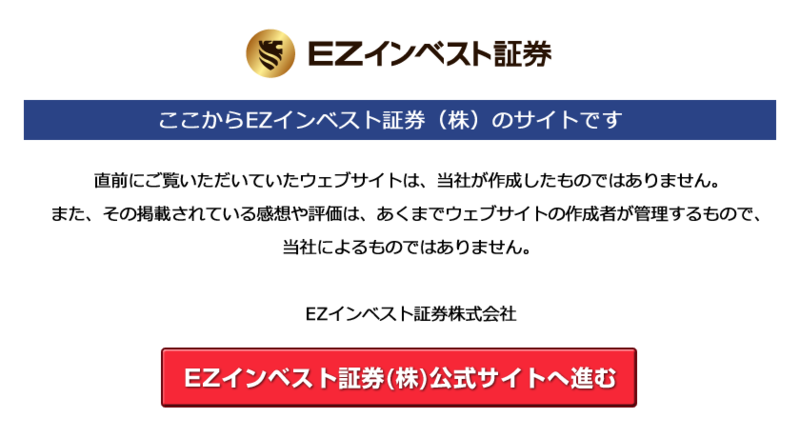 The EZTD Group has supported another City Football Group club, Manchester City FC, as a regional partner in Japan (Online Trading Category). Comment from David Allen, CEO of EZ Invest Securities Co., Ltd.
On behalf of EZ Invest Securities and the EZTD Group, it is a great honour on this occasion to take part as a top partner of Yokohama F. Marinos football club. 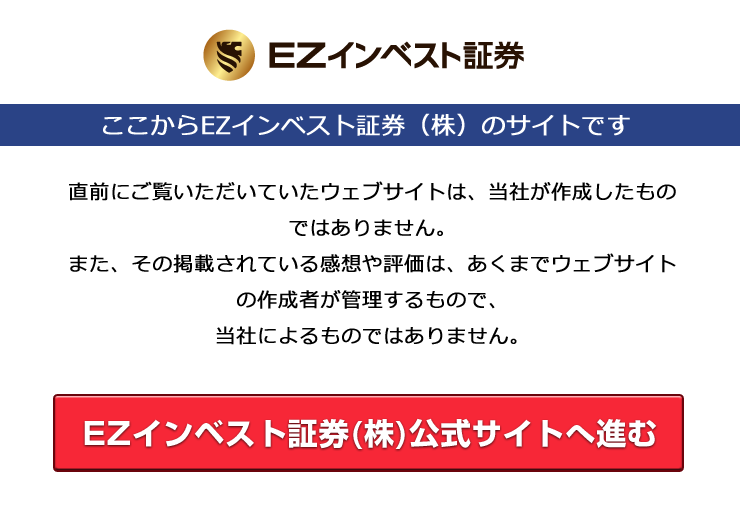 EZ Invest Securities established a footprint in the Japanese FX market in 2015. Utilizing the latest technologies in online trading provided by the EZTD Group, our aim is to offer our customers the best tools and support available to become successful traders. We believe FX trading shares many aspects of soccer. Both demand a sound strategy and agility - the ability to switch from the defence to offense at any given moment. Due to these similarities, we have developed a strong affinity with the sport, sponsoring such globally-renowned teams as Yokohama F. Marinos, Manchester City and AS Roma. We look forward to supporting and contributing to local communities through sporting events hereon. 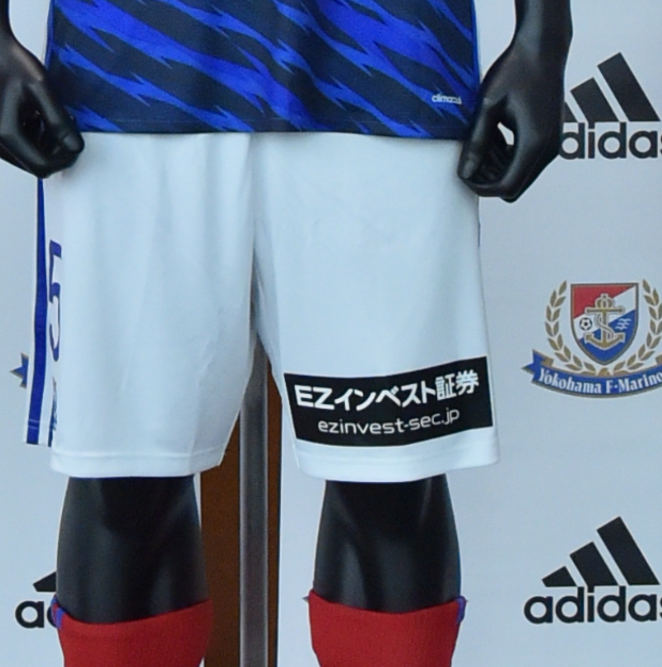 The legacy of the Yokohama F. Marinos goes back to the very start of the J. League. The club has a proven-record for turning out star players, many of whom have represented Japan on the national team. 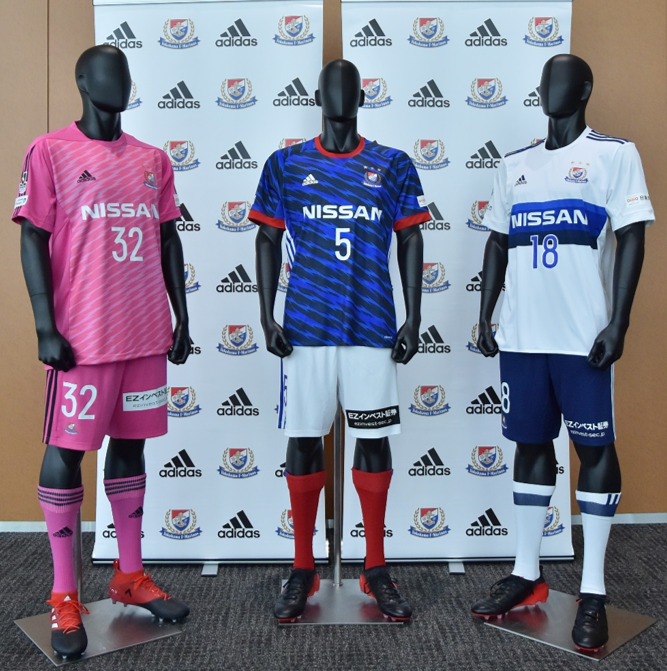 Yokohama F. Marinos is proud of its history and tradition. It maintains a premier position in the J.League, not least thanks to its ever-growing supporters. EZ Invest Securities would like to join together with the club’s many devoted supporters in cheering this dream team to victory this year. Comment from Koichiro Furukawa, President of Yokohama Marinos Co., Ltd. I am very happy to welcome EZ Invest Securities Co., Ltd. as a top partner of Yokohama F. Marinos. With the new season approaching, I would like to express my gratitude for their encouraging support. As a sponsor on the official uniform shorts, we look forward to uniting together and cheering on the players on the field in the matches ahead. From football to handball, EZ Invest Securities and its group have developed partnerships with various sporting teams around the world. Both on and off the pitch, the company continues to encourage globalization through sports, a theme that YFM also promotes. With this in mind, it is with great pleasure that I welcome them as a valued partner of our club.